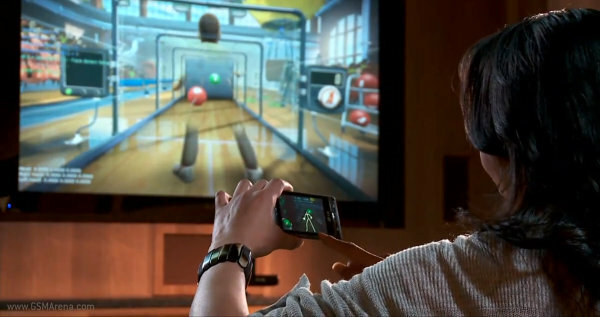 Here’s a video showcasing how your Windows Phone 7 smartphone could be turning into an Xbox 360 controller (Kinect included). 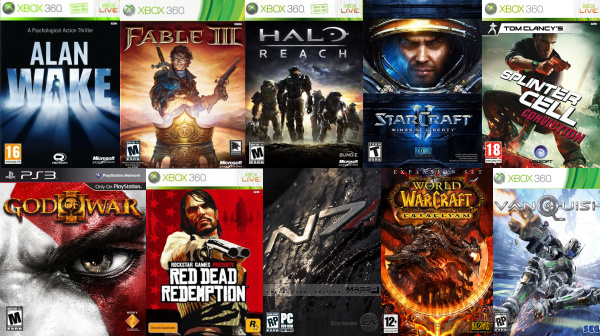 It’s a tech demo only and it’s not certain whether the integration between the Windows Phone and the Xbox ecosystem will ever run so deep. LG has issued a new action-packet ad inspired by the Transformers movie, where the LG Optimus Pad is represented by Optimus Prime fighting some Mega…tablet… tron. Having the best time you can possible have is what going to the beach is all about. It’s sunny, you’ve hopefully brought friends along and there are plenty of activities to keep you happy like building castles made of sand (over the said friends) and whatnot. 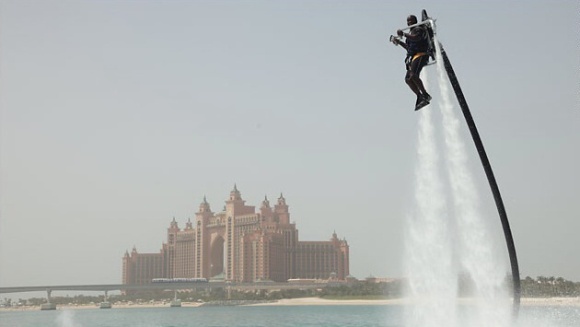 And here comes the Jetlev – a hybrid Jetpack, running on water, to up the level of the summer fun-having. 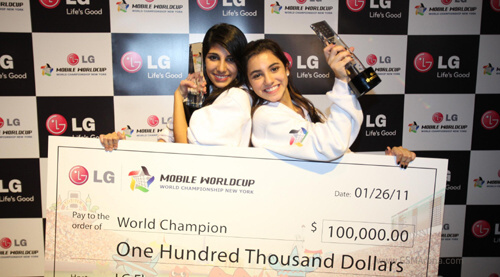 Two sisters from Panama won the second LG Mobile WorldCup becoming the fastest texters on the planet. More than 13 million people from 16 countries participated in the tournament, where LG gave away $130,000 worth of prizess. The second LG Mobile WorldCup finals were held in New York. Every country was represented by a team of two – the winners from previously held local tournaments. The Motorola ATRIX was among the most interesting announcements at this year’s CES. 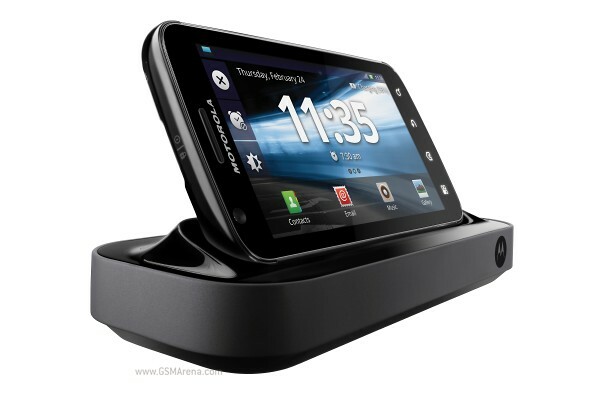 Not only because it’s among the few Android smartphones powered by the powerful Tegra 2 platform, but also because it comes with a bunch of docking accessories, which can turn the device from a TV video player with its own remote to a slim netbook (or smartbook, if you like) with a proper screen and a hardware keyboard. 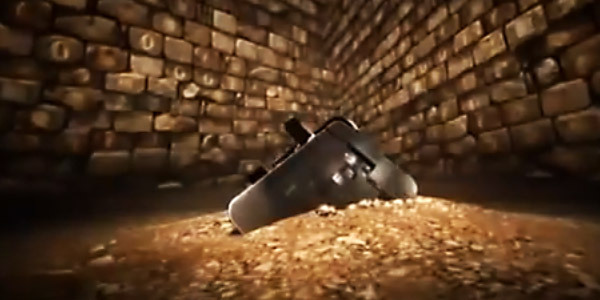 Now this one is a must-see video in case you get a zombie outbreak just around Christmas. The precious advice is compiled in a nice looking video with proper demonstrations. Oh, zombies – as if the holiday wasn’t stressful enough. What should you do if BlackBerry is completely frozen and not working? Or if you Apple doesn’t boot? 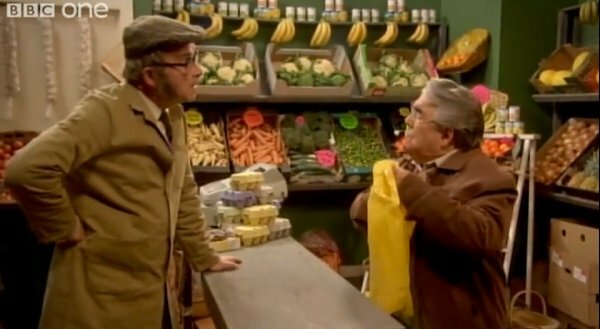 Find the answer in the following hilarious video, coming from the “The One Ronnie” show on BBC. The December issue of the South African PiX photographic magazine is a special one. You can’t see why just by looking at it, but when you learn how it was shot you’ll know it deserves a big credit. 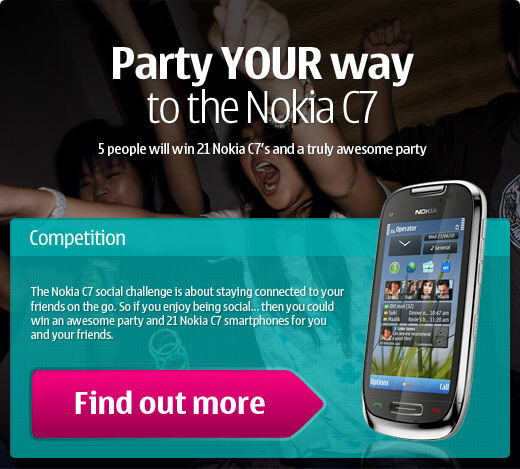 Nokia N8, the highly acclaimed cameraphone, took the cover photo. In fact, the phone did all the shots from which the cover shot was picked. Sony just announced that it will launch a PlayStation app for all iOS 4+ and Android 1.6+ devices. 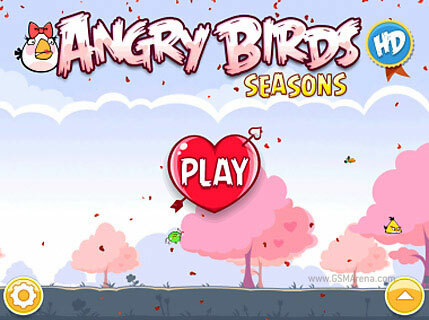 The app will give existing users of Sony’s consoles access to their PSN profiles, trophies and online statuses. Other than that it will be useful for keeping up with all the latest PlayStation news, games and announcements. The new PlayStation app will feature similar user interface as the PlayStation 3 and PSP.